This recording weaves together a pastoral suite of flute and guitar duets. 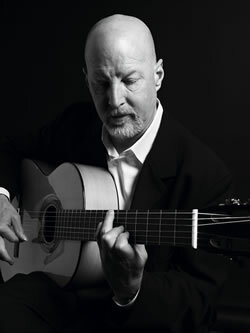 "A fine guitarist whose playing is reminiscent of Pat Metheny in its ringing melodies and pastoral harmonies. James is also an interesting linear improviser in straight-ahead contexts. 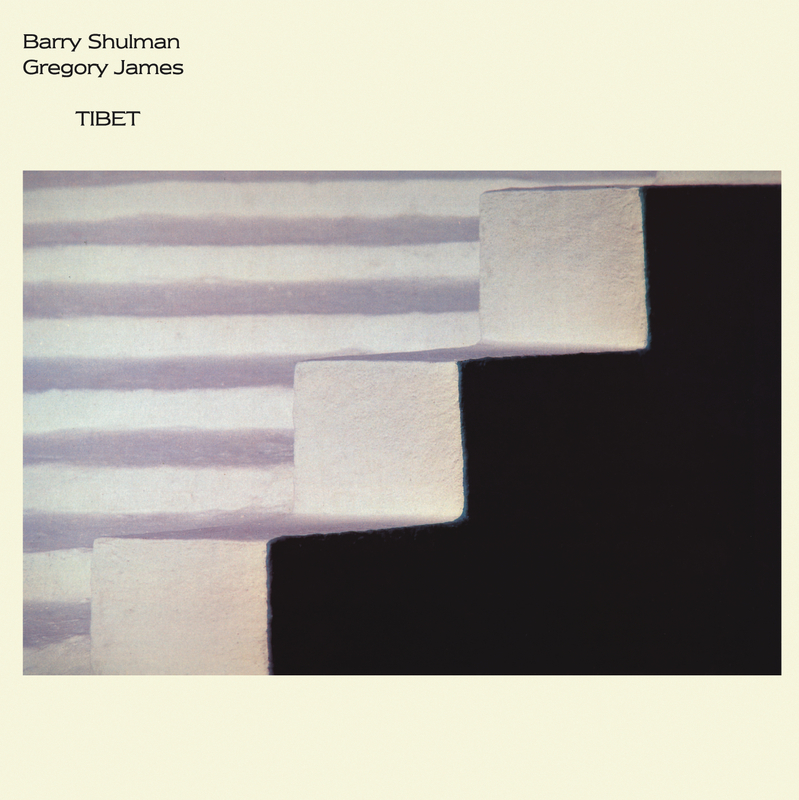 His albums... tread between jazz and internationalist 'new age' music idioms."